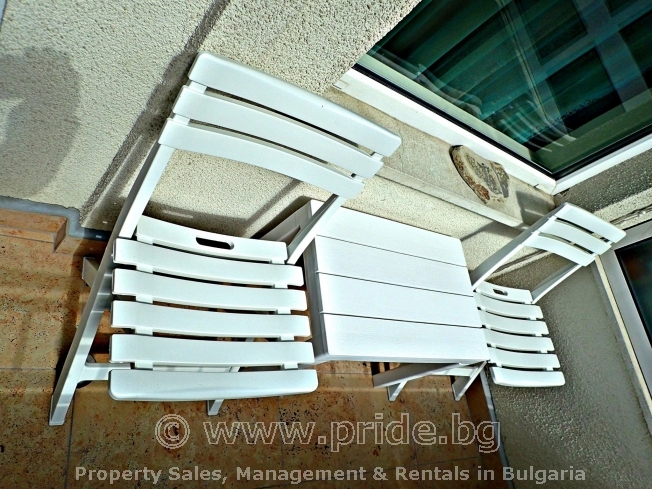 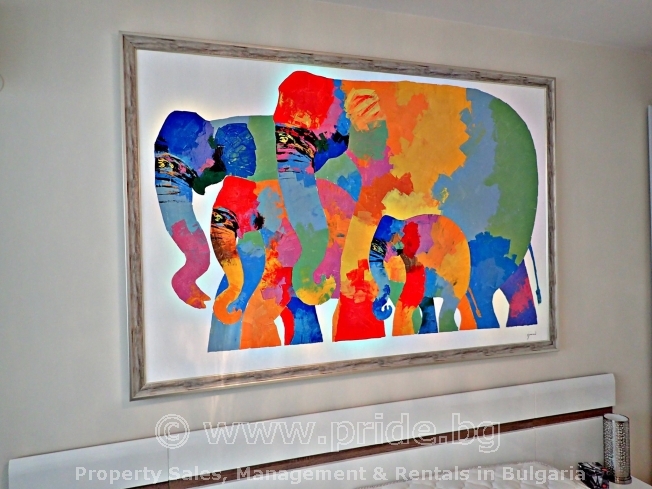 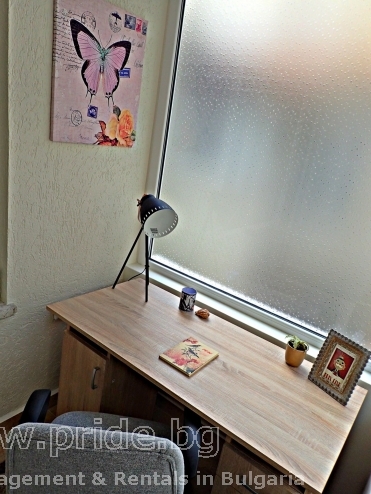 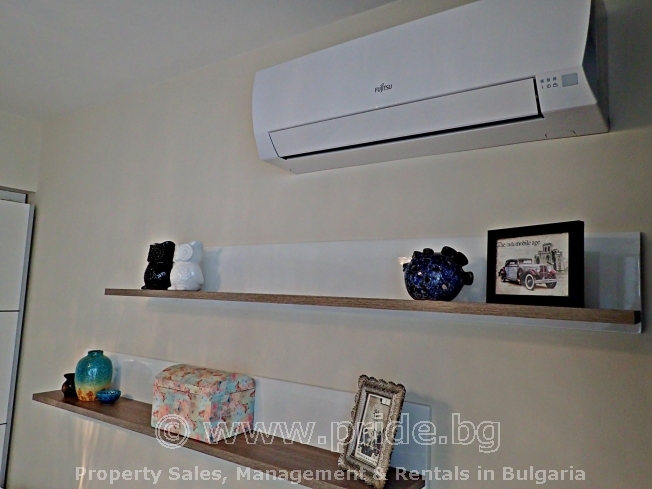 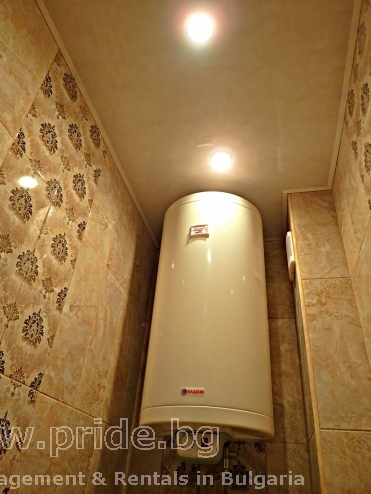 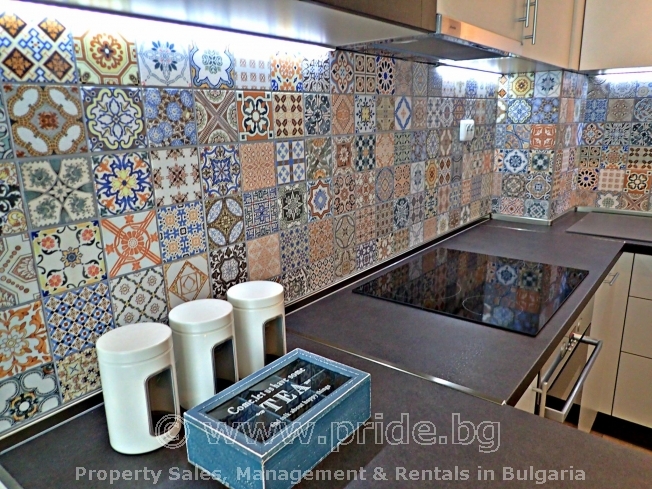 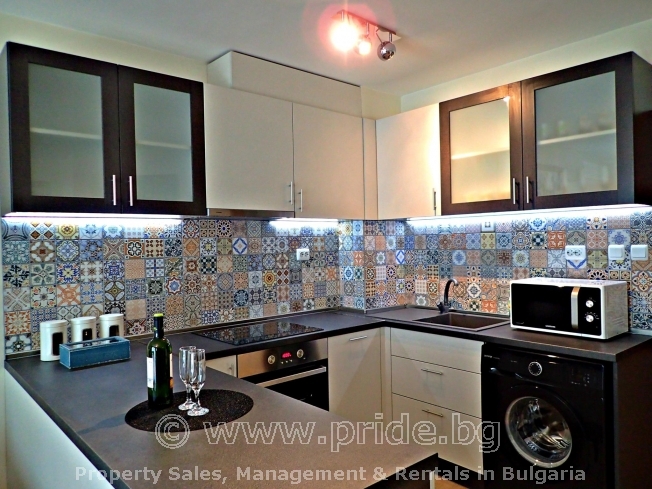 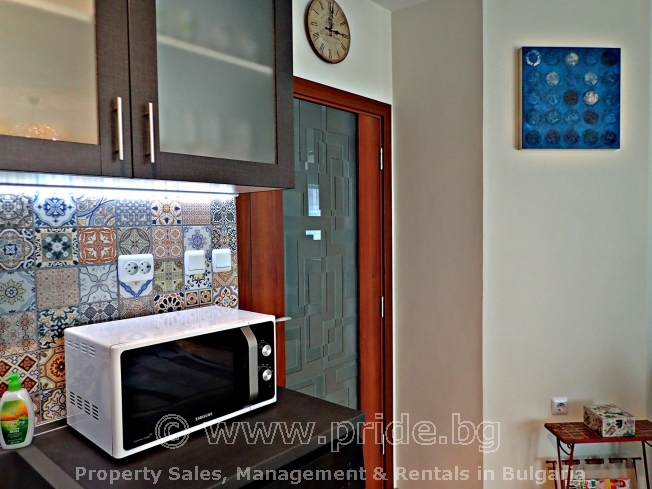 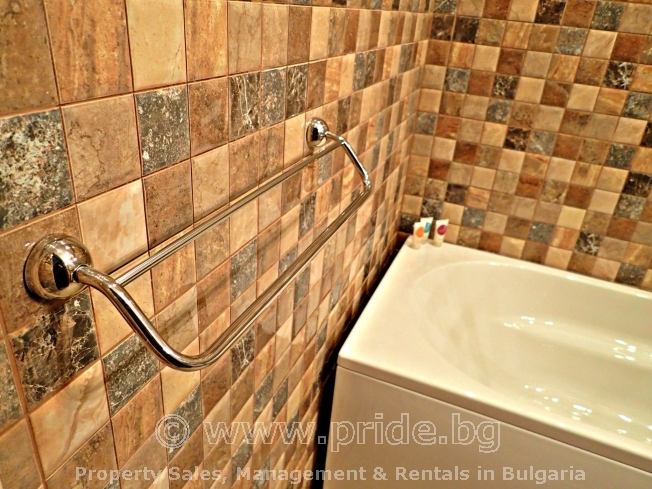 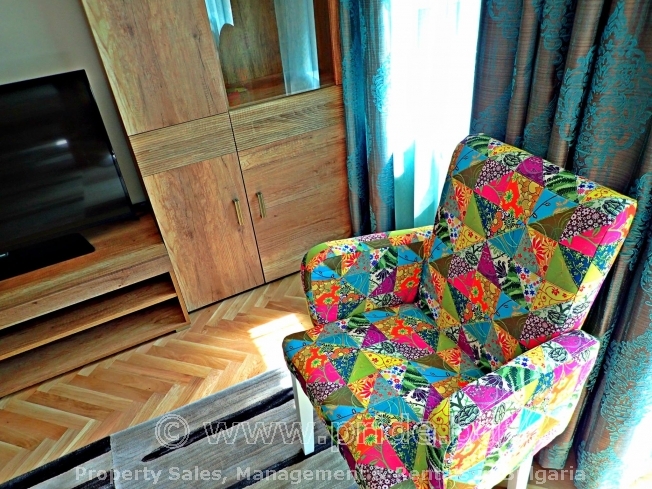 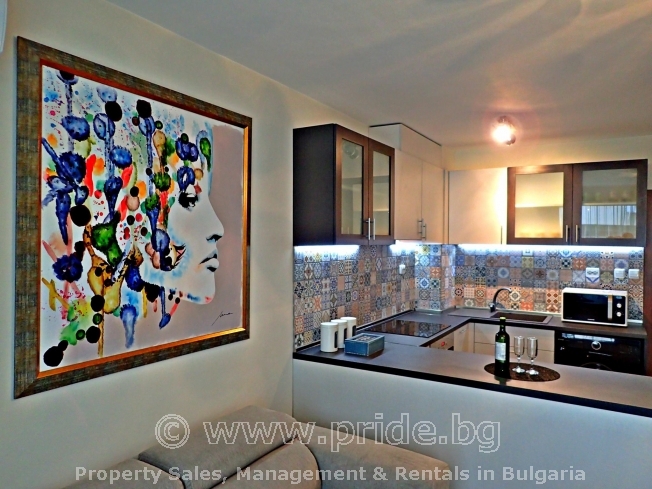 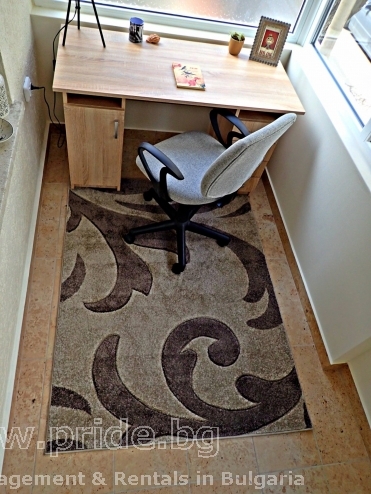 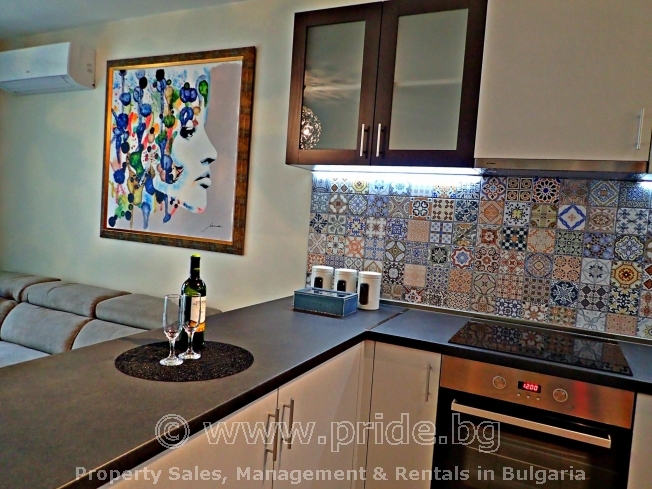 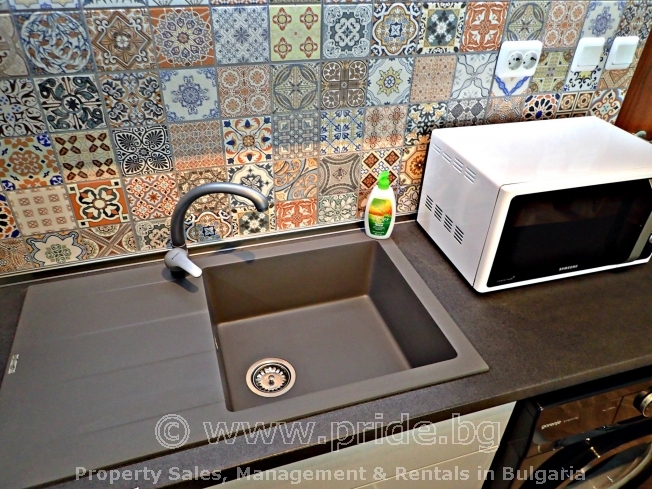 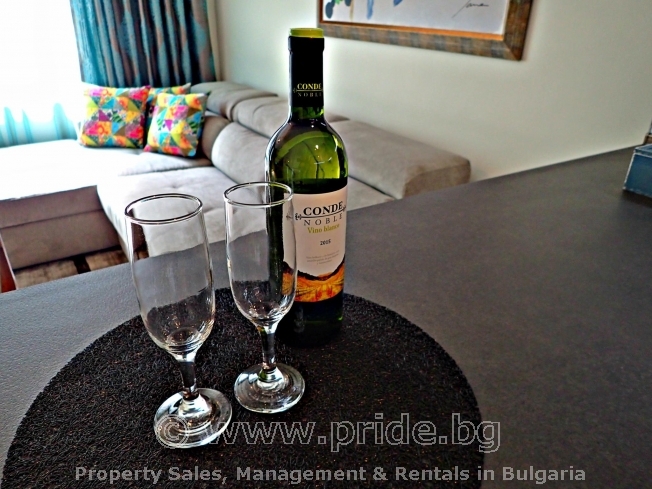 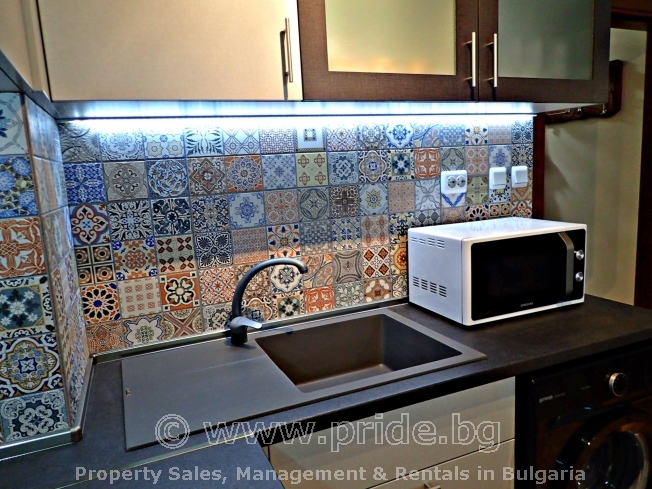 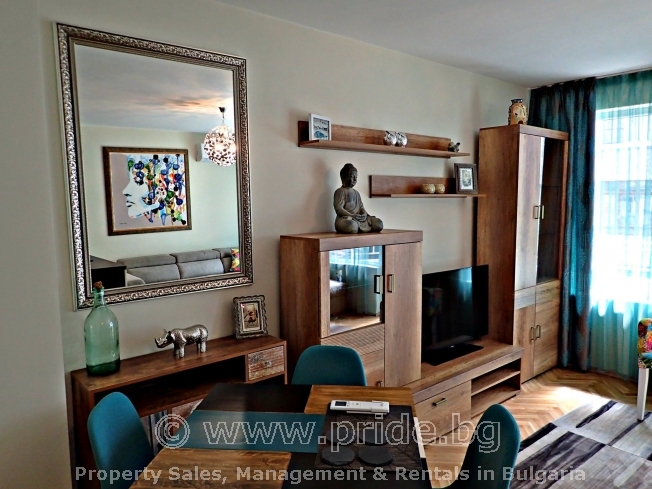 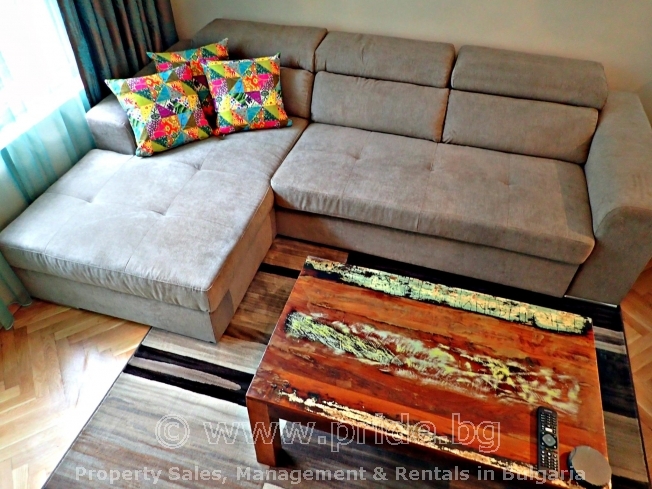 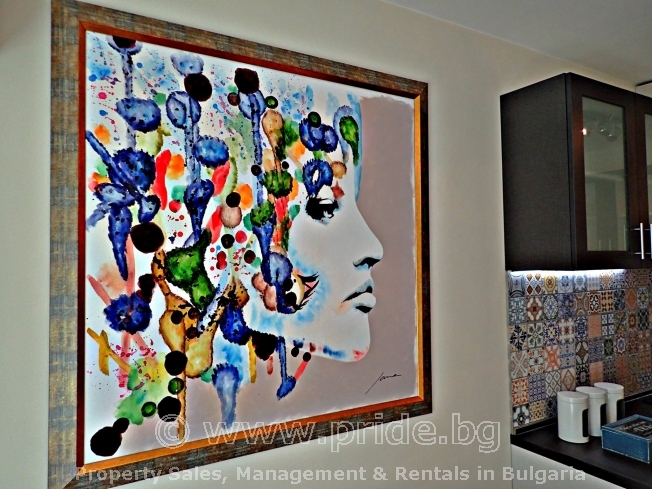 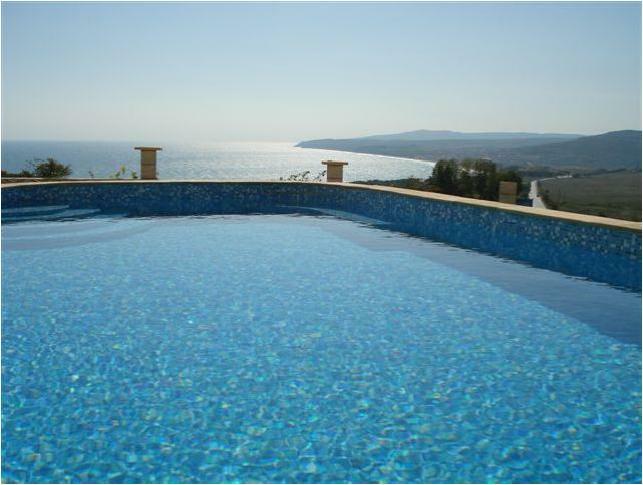 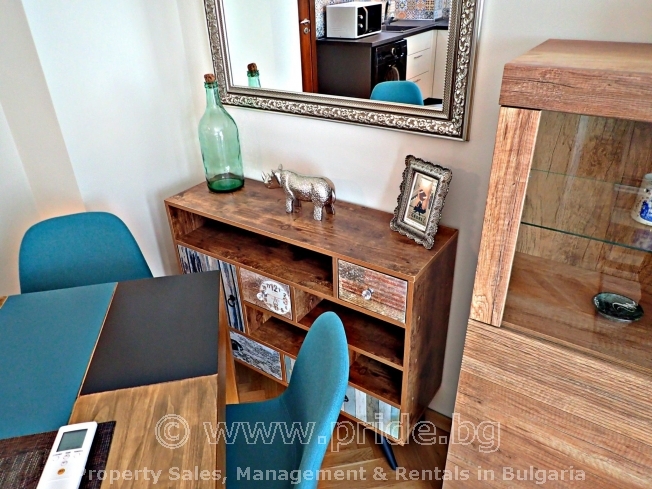 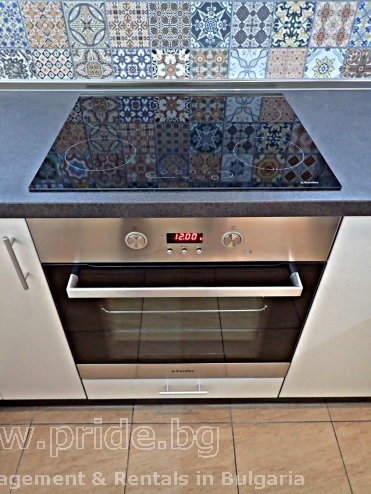 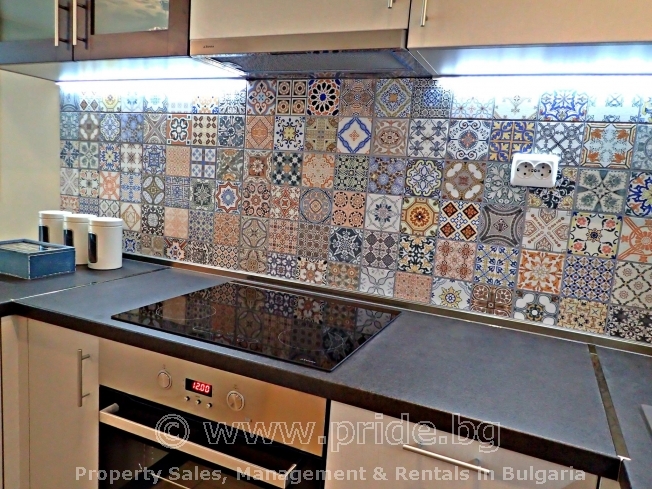 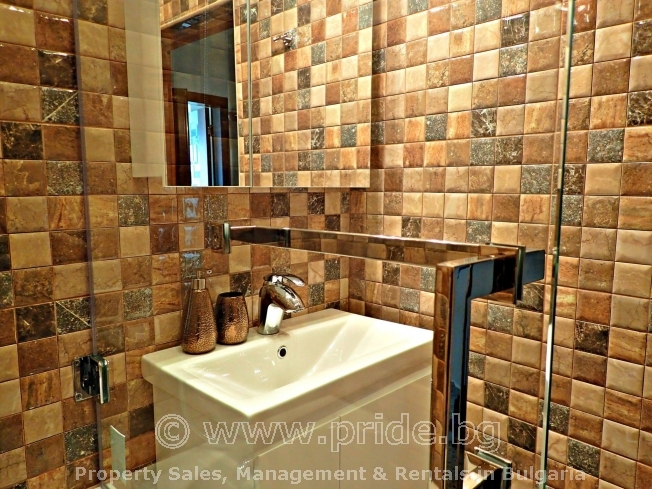 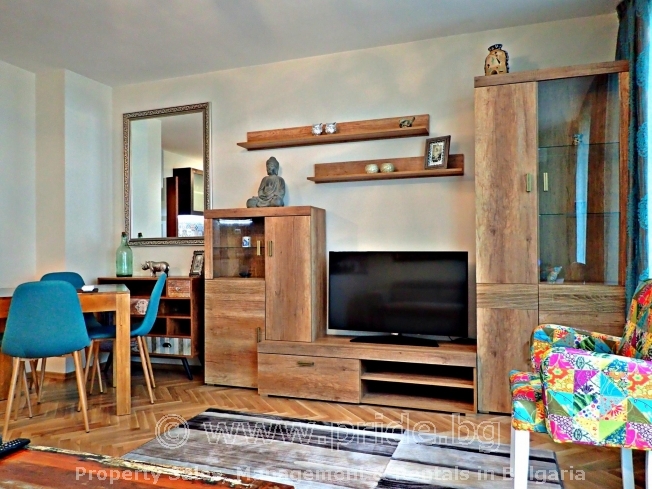 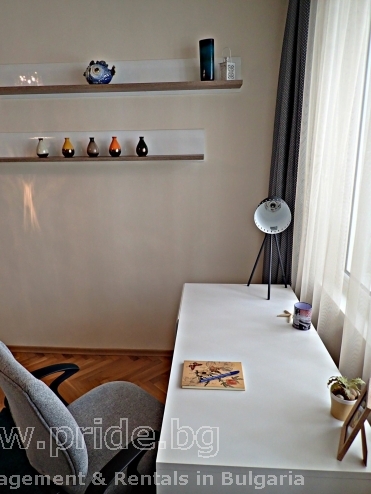 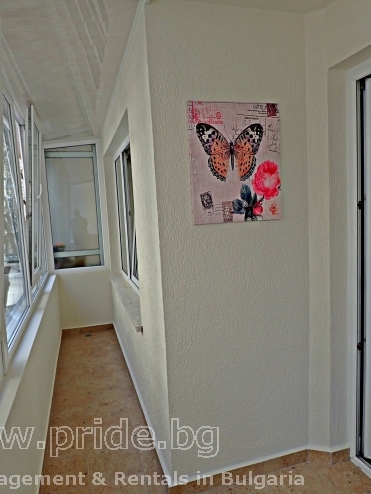 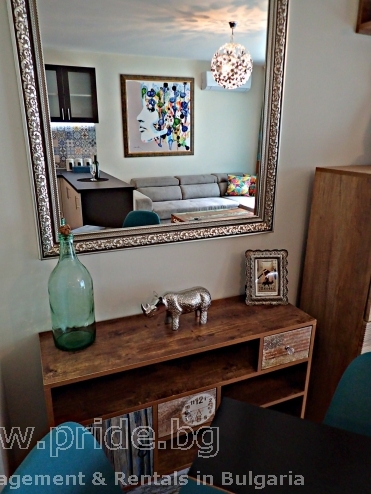 Luxury apartment, 1 min from Medical University. 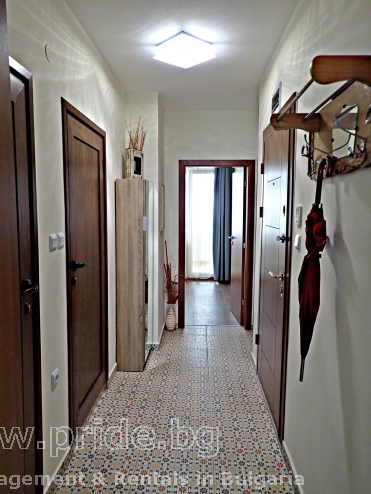 It has 2 bedrooms, living room with kitchen, corridor, 2 terraces and basement. 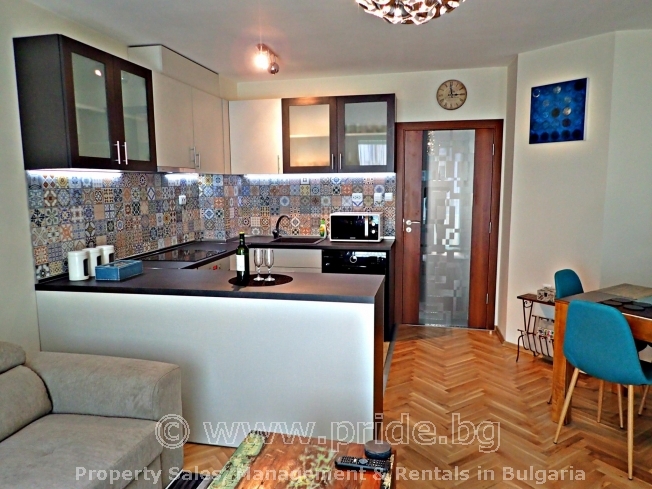 The rent includes Internet / TV, monthly block communal fees, Unlimited card for gym which is 5 min walking distance.